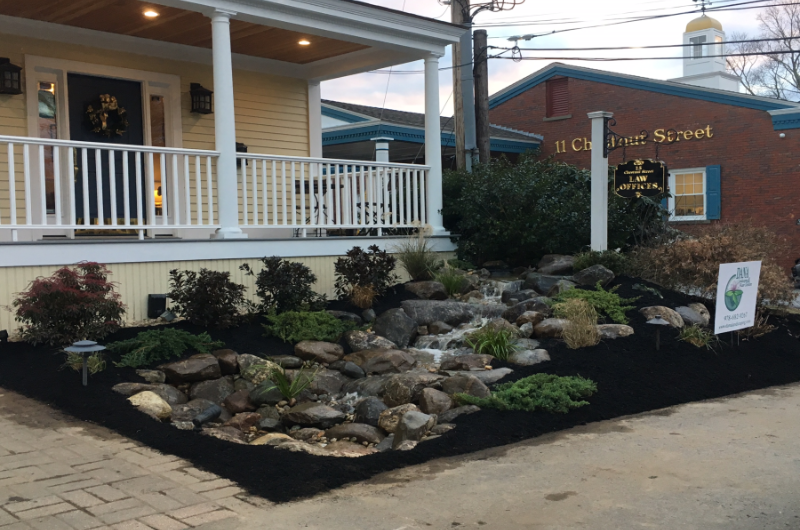 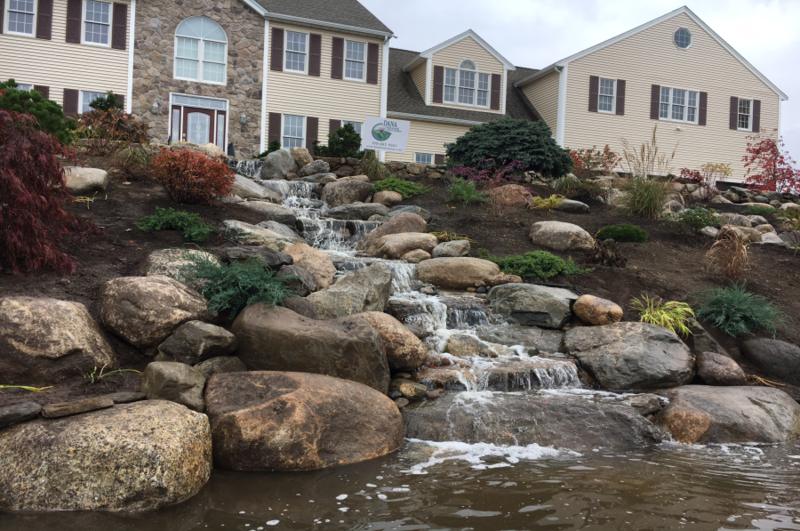 Nothing sets your landscape apart from the rest than a water feature, and no one does water features better than Dana Landscaping. 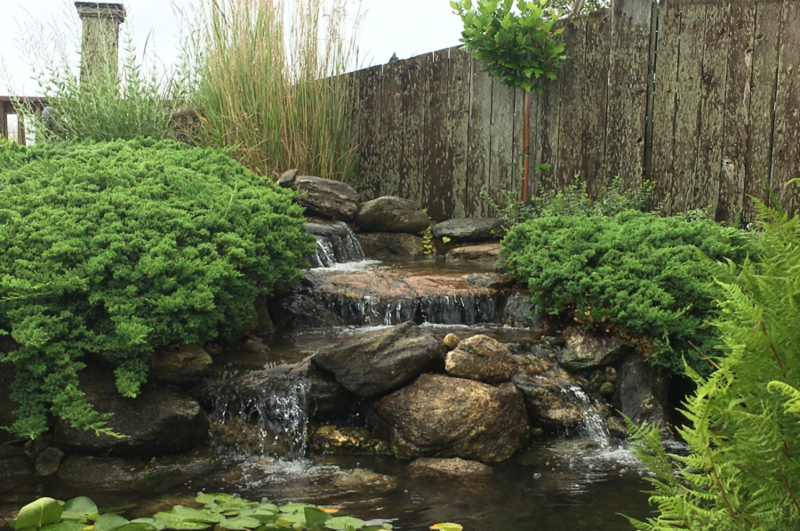 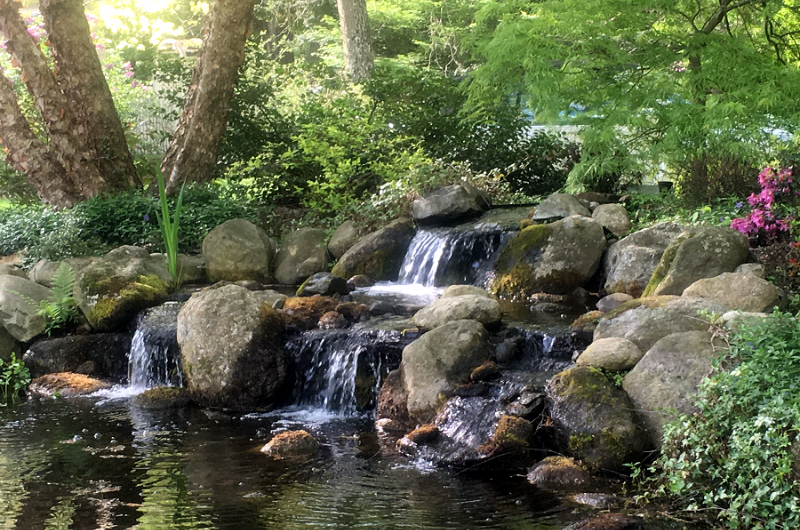 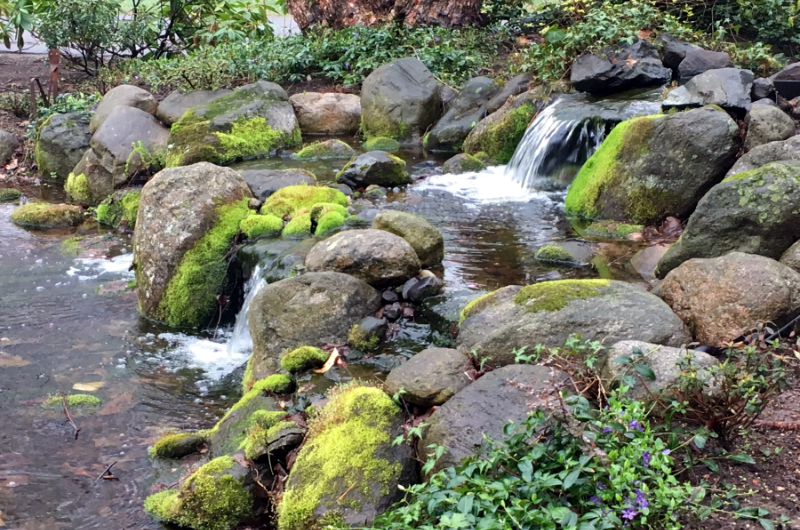 Whether it be a pond, small waterfall, or a cascading river, if you can dream it, we can build it. Allow yourself the luxury of imagining your property bathed in the tranquil sounds of falling water. 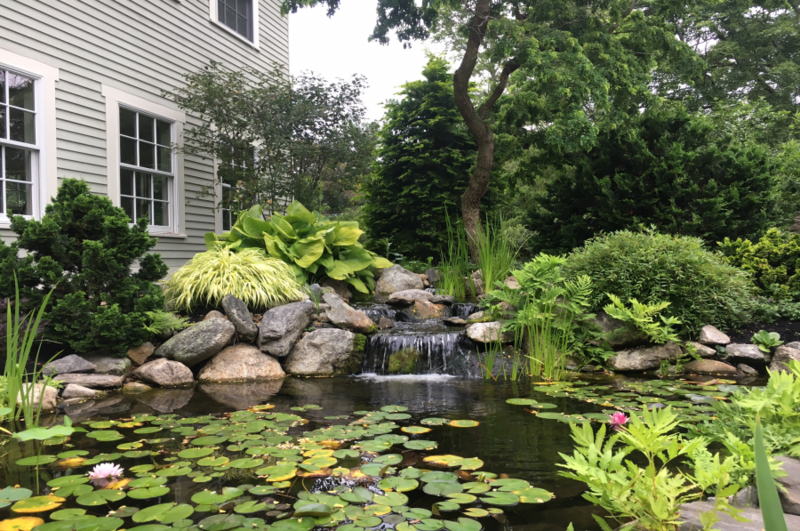 Water elements not only add value to your property, they also create an ambiance that you'll find no other way. 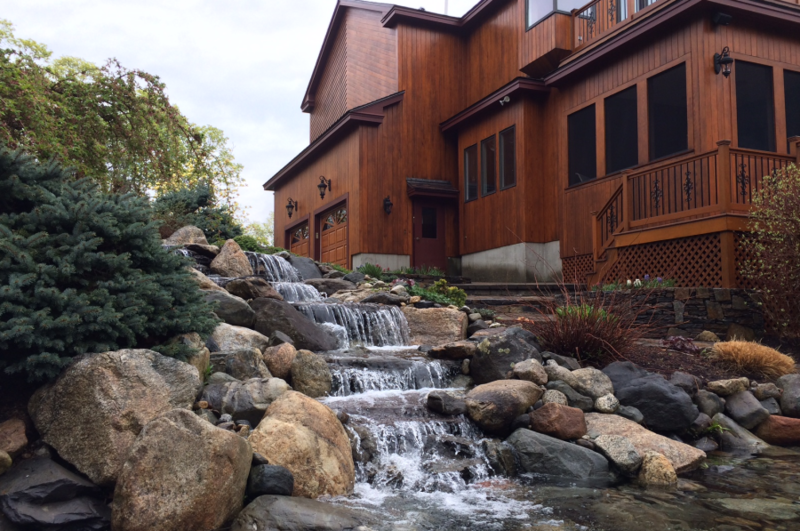 For over 50 years, we've been exceeding the expectations of our clients. 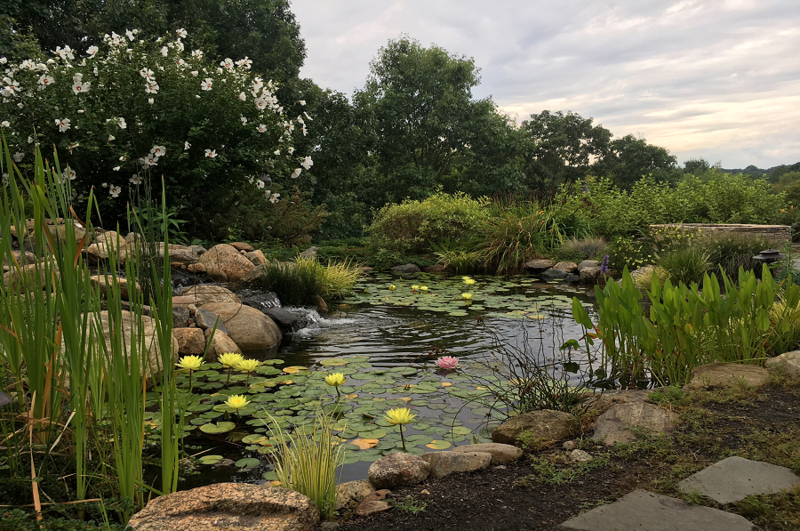 Take a moment to browse our aquatic features images below. 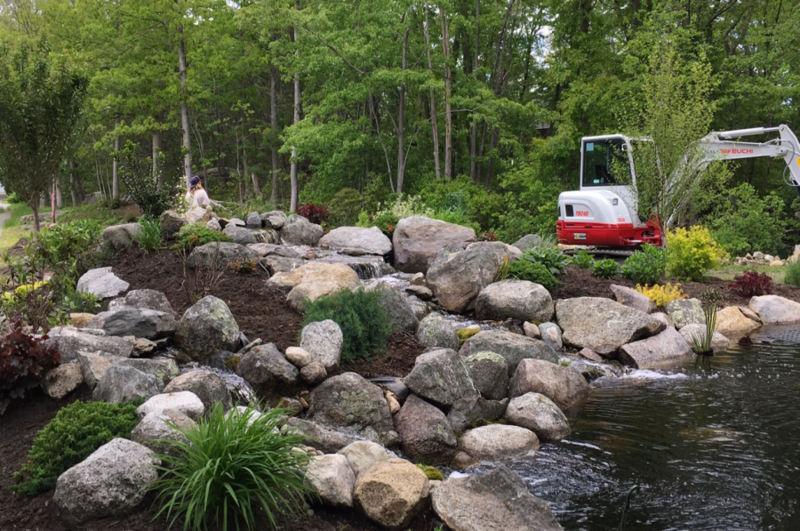 When it's time to move from ordinary to extraordinary, you know who to call. 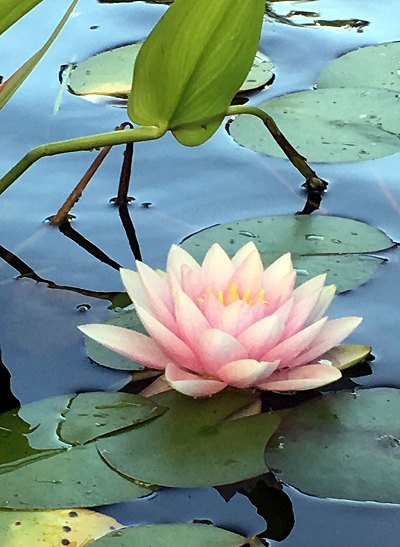 Our water gardens reflect only part of our landscape mastery. 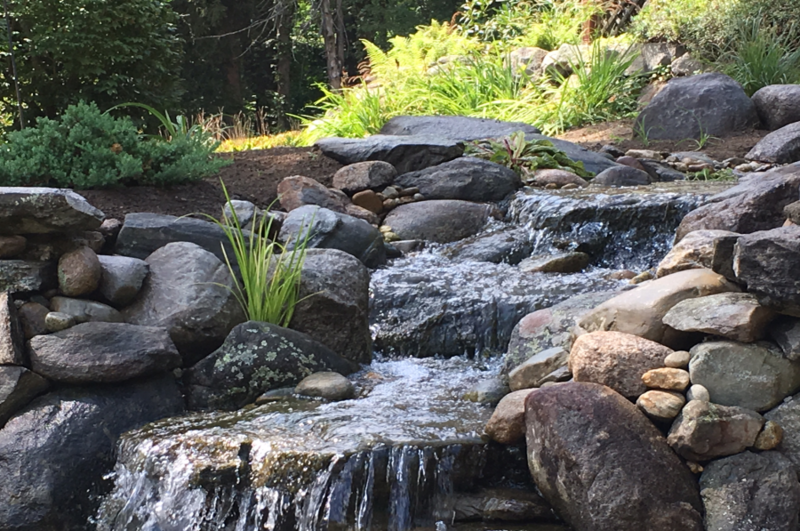 Just imagine the sights and sounds of a waterfall cascading into your backyard pool. 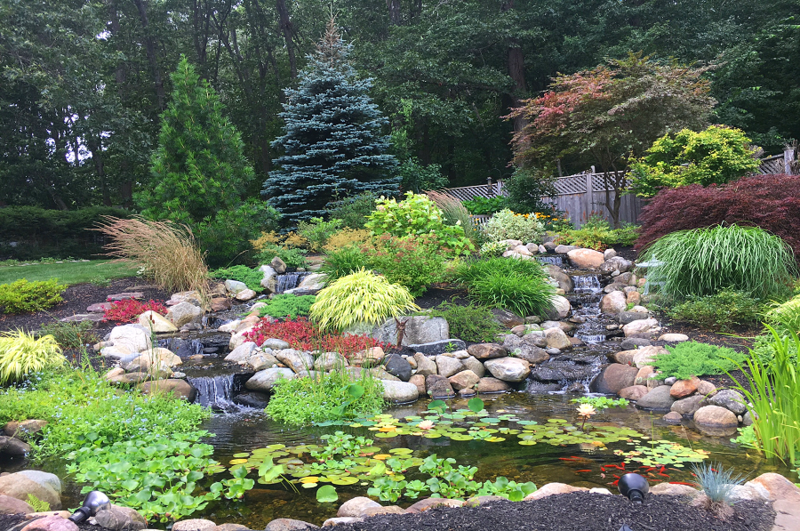 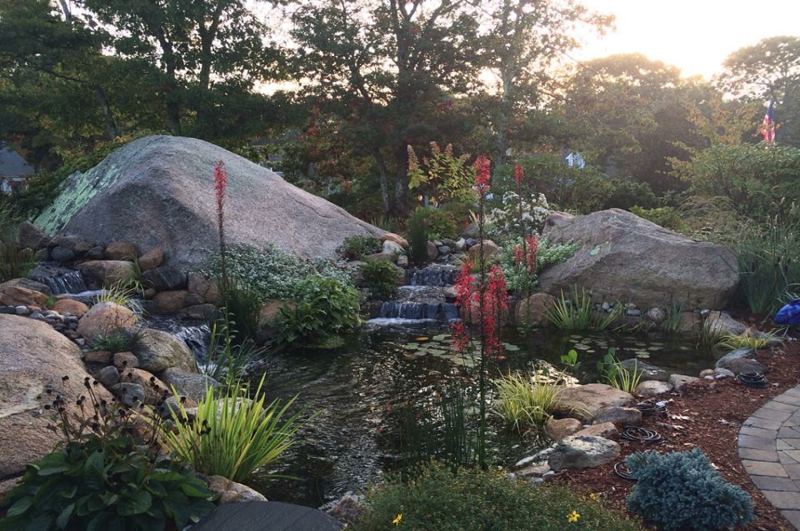 At Dana Landscaping, we bring stunning aquascapes to life!